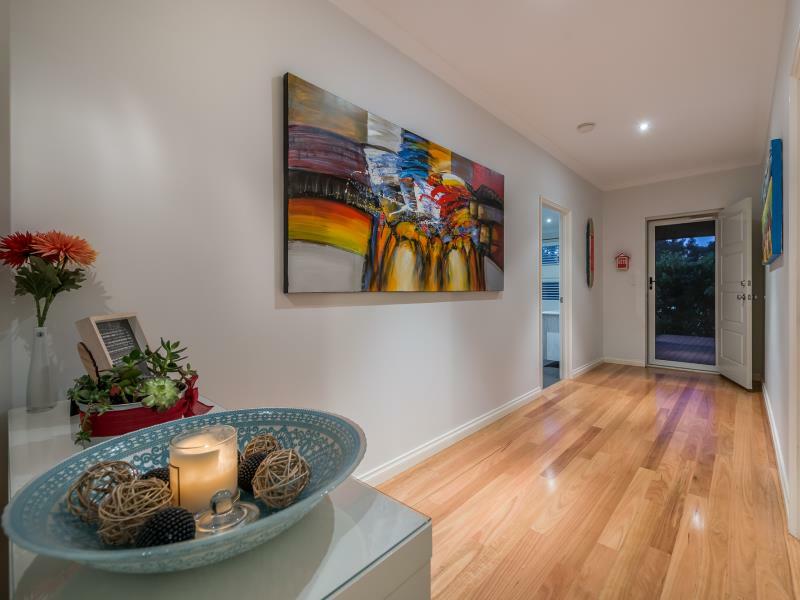 Occupying a commanding parkland aspect overlooking the tennis courts with just footsteps away from Black Boy Park and a brief stroll to the iconic Mullaloo Beach foreshore. 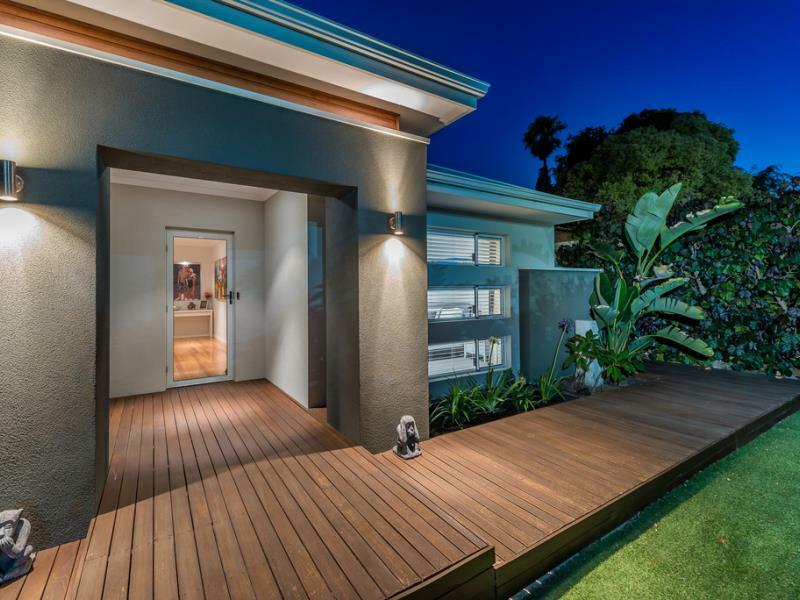 This modern coastal home offers an innovated design with a focus on fundamental living, ideal for empty nesters or a busy family preferring a low maintenance lifestyle. Open plan kitchen and family living incorporates a 4 seater island bench, stainless steel appliances, abundance of bench and storage space, glass splash back, under mounted oven, electric hot plate, double fridge freezer recess, microwave recess, dishwasher and a raised ceiling with a bulkhead. 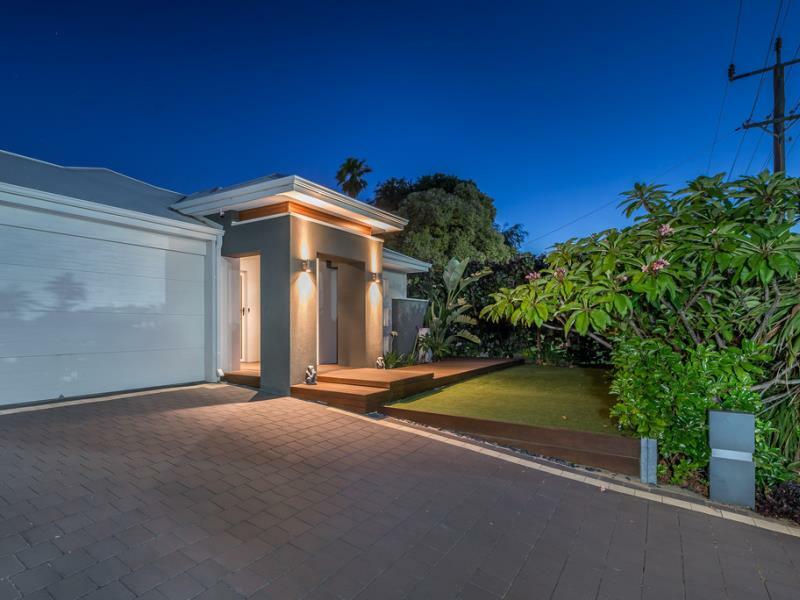 This is a unique opportunity not to missed for buyers wanting to enjoy beach style living in a modern home and in an establish suburb with all the amenities on their door step. Call Terry or Angela today to avoid disappointment.